"South of Heaven" is the fourth studio album by American thrash metal band Slayer. Released on July 5, 1988, the album was the band's second collaboration with record producer Rick Rubin, whose production skills on Slayer's previous album Reign in Blood had helped the band's sound evolve. 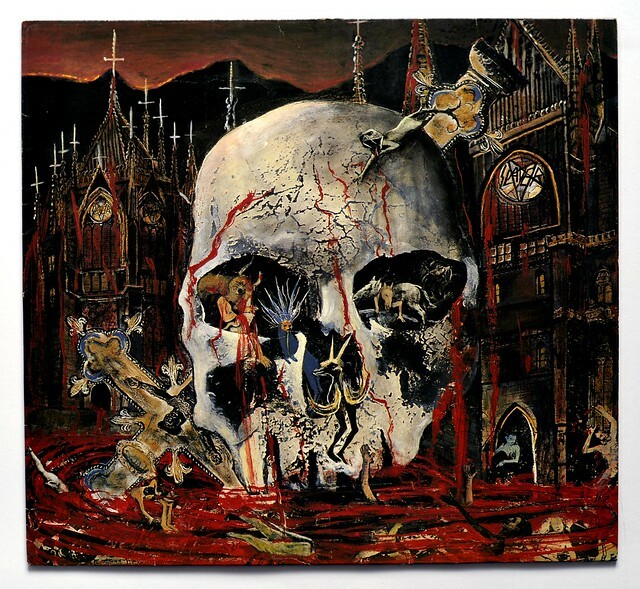 "South of Heaven" was Slayer's second album to enter the Billboard 200, and its last to be released by Def Jam Recordings, although the album became an American Recordings album after Rick Rubin ended his partnership with Russell Simmons. 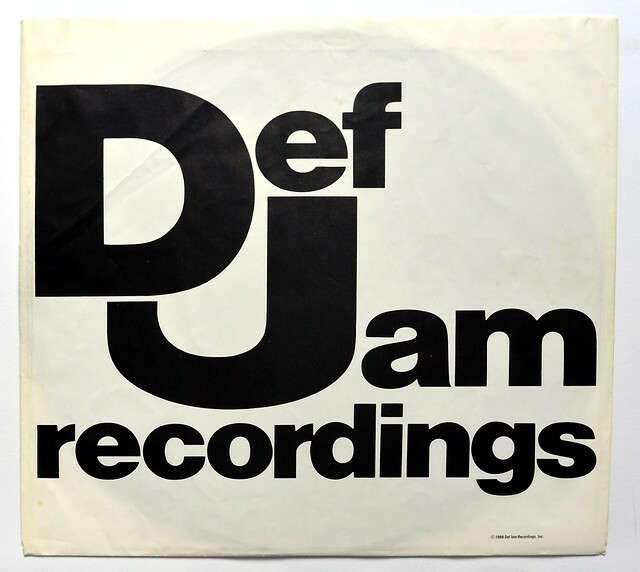 It was one of only two Def Jam titles to be distributed by Geffen Records through Warner Bros. Records because of original distributor Columbia Records's refusal to release work by the band. 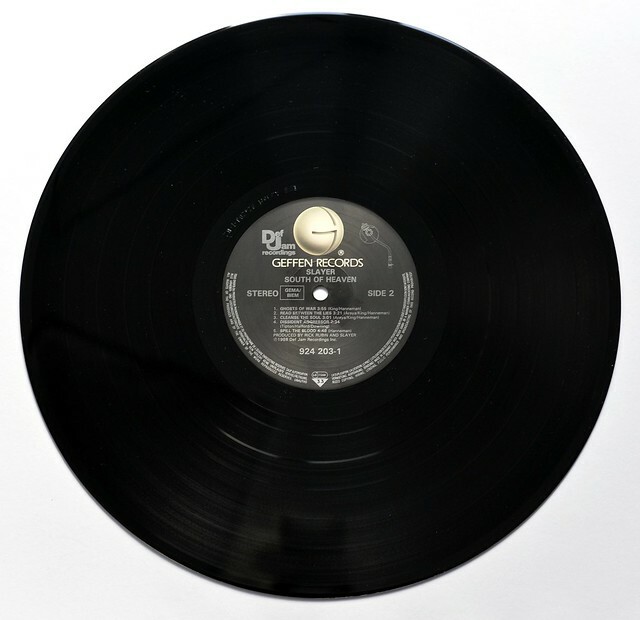 The release peaked at number 57 and in 1992 was awarded a gold certification by the Recording Industry Association of America. In order to offset the pace of the group's previous album, Slayer deliberately slowed down the album's tempo. In contrast to their previous albums, the band utilized undistorted guitars and toned-down vocals. 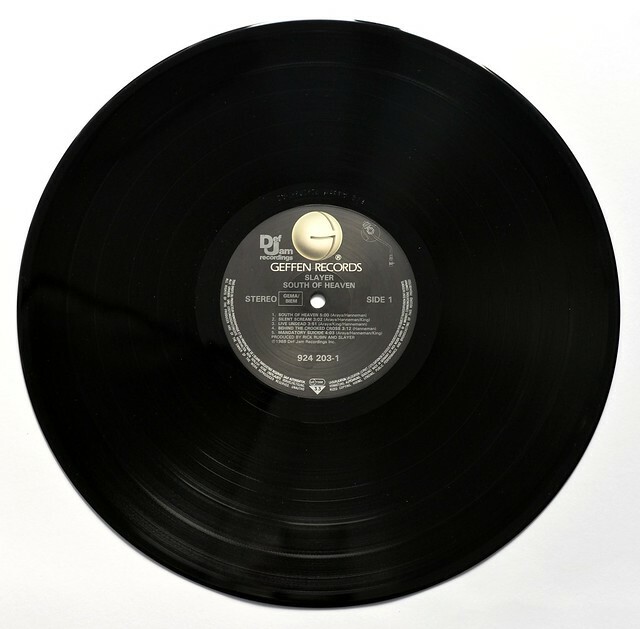 While some critics praised this musical change, others—more accustomed to the style of earlier releases—were disappointed. 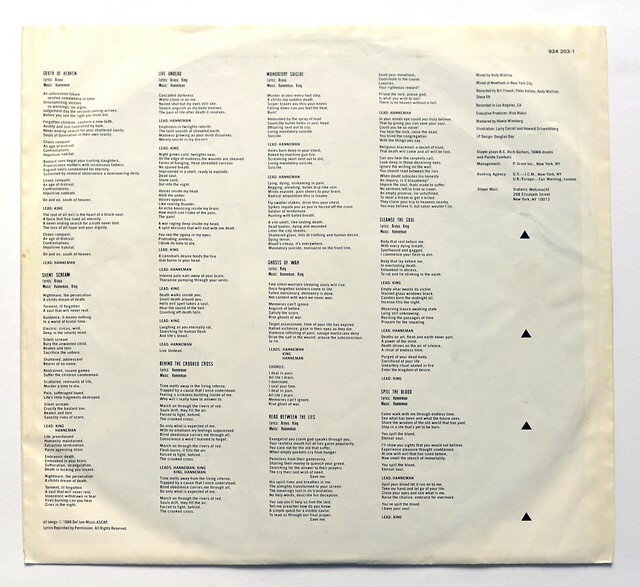 Despite this, the songs "Mandatory Suicide" and the title track became permanent features of the band's live setlist. Andy Wallace an American sound engineer, in the 1980s he has been responsible for the engineering of several Slayer albums and Sepultura albums during the 1990s. Tom Araya , (real-name: Tomás Enrique Araya Díaz), lead vocals, bass guitar player was born in Viña del Mar (1961) and founding member of the American Thrash Metal band "Slayer". Tom Araya has active in Slayer since it's formatin in 1981. Before forming Slayer, Tom Araya was in a band called "Tradewinds". Dave Lombardo (Full-name: David Vincent Lombardo) is a drummer and together with Jeff Hanneman and Kerry King founding member of the American Thrash Metal band "Slayer". He played with Slayer during the periods 1982-1986,1987-1992,2001-2013. Dave Lombardo has performed with "Mike Patton" from "Faith No More" in a couple of bands, these bands are: "Dead Cross", "Fantômas". Bands in which Lombardo has performed include: Dead Cross, Escape, Fantômas, Grip Inc., Melvins, Pap Smear, Philm, Sabotage, Slayer , Suicidal Tendencies, Testament, Voodoocult. 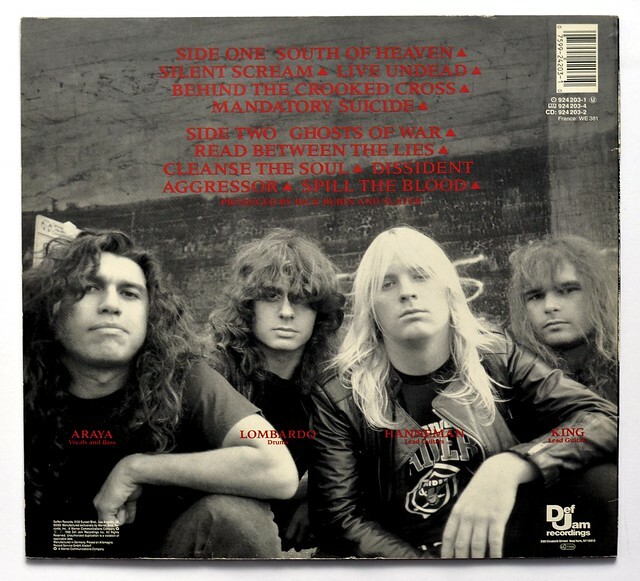 High Quality Photo of Album Front Cover "SLAYER South of Heaven"
Album Back Cover Photo of "SLAYER South of Heaven"